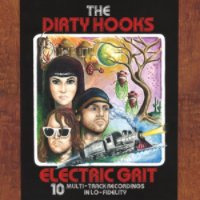 Check out our debut album Electric Grit! Voted 2012 Best Local Album of the year! Available now on iTunes and Amazon. 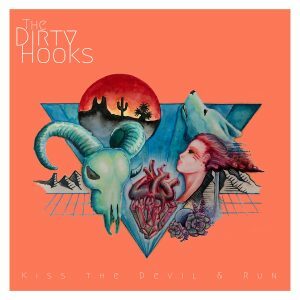 Our latest release Kiss the Devil and Run out on all major websites and retailers: iTunes, Spotify, Apple Music, Pandora, Tidal, Amazon, Google Play and many more! © 2019 The Dirty Hooks. All rights reserved.